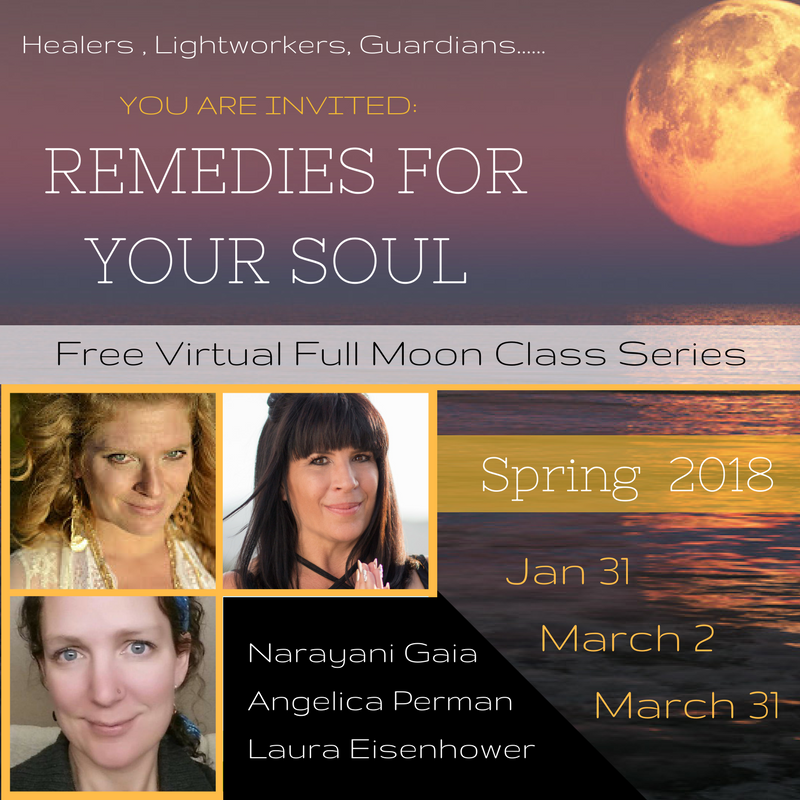 Remedies for Your Soul is a series of 3 Full Moon Virtual Classes where you are being given an opportunity to ground your vision and intentions in awakening & service. Life is INTENSE and the world feels unstable right now. THE WORLD NEEDS all of us to FACE OUR SHADOWS, show up and share OUR HEARTS freely. 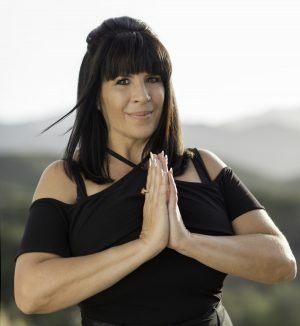 If you are ready to move out of fear and illusion and into the STRENGTH of CO-CREATIVITY, HEALING and PEACE, I invite you to check out this video series I am blessed to be co-facilitating with 2 gifted loving and wise healers. Success! Yay! You are in. Please check your email for class access details. Thank you. 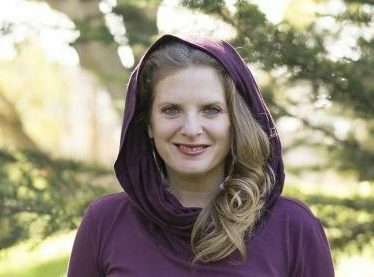 Laura Eisenhower is a Global Alchemist, Cosmic Mythologist and Intuitive Astrologist. She is an internationally acclaimed speaker who has presented her work world wide. Laura is the great-granddaughter of President Dwight David Eisenhower. 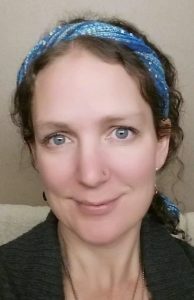 She is considered by many to be one of North America’s leading researchers on: Health, Exopolitics, Alchemy, Metaphysics, and Galactic History. Laura works to free us from the 3-D holographic time-loop, False Archonic systems and Military Industrial Complex and exposes hidden agendas so we can take our power back. Feeling a calling regarding her mission since she was a child, she has gained incredible insight through experience, psychic development and research, about how to guide us into higher Earth energies. Her passion is to inspire unity consciousness, restore our Avatar blueprint and bring us back to the Pleroma/Zero point field, the totality of our divine powers. But it is hard. Even for those of us who have been doing prayer and inner work for all these years, it is hard. The last 6.5 months have been the hardest time of my life since losing my partner. But I have to show up and do my part. Why? Because …. That is why I am returning to CO CREATE offerings with other awake leaders to support our collective healing and creativity to awaken in service to FEEDING YOUR SOUL and making the world a more loving place amongst humans on Mother Earth. WHY? So all women can feel safe, men can be respected and leadership models can shift back to be rooted in sovereignty, kindness, compassion, free will and truth. If you are ready to move out of fear and illusion and into the STRENGTH of CO-CREATIVITY, HEALING and PEACE, I invite you to check out this video series I am blessed to be co-facilitating with 2 gifted loving and wise healers. In this class, you will have a chance to look at where in yourself you are wounded and ways you can clear issues so you can be a more effective and empowered change agent for our world. Warning- Many NEW REALIZATIONS LIKELY to occur from attending. There has been a dominance of masculine energy in our society for the last 2000 years and the time of the feminine is returning. What does this even mean? How can you be part of the co-creative a world of equality and love? Due to the systems of religion, dominance and control, we have lost the sense of HOW POWERFUL we are. In this class, we will explore ways to REGAIN that power with the ability to awaken to inner peace and LOVE for all. This is no woo woo stuff. Freedom is real.